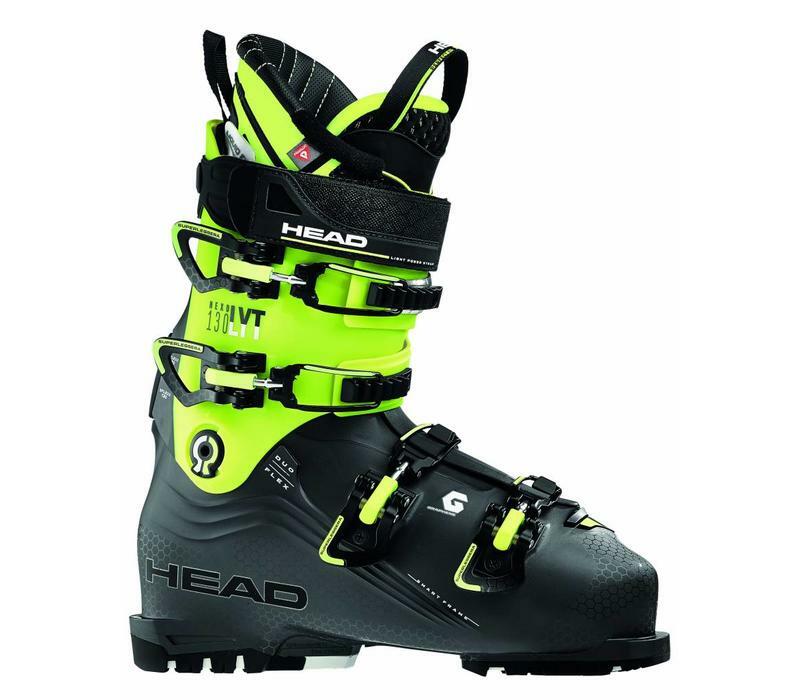 The NEXO LYT 130 are the perfect boots for performance skiers. The New Graphene material with infused plastic combined with the New Smart Frame shell delivers the perfect balance between performance, comfort, and lightweight design. 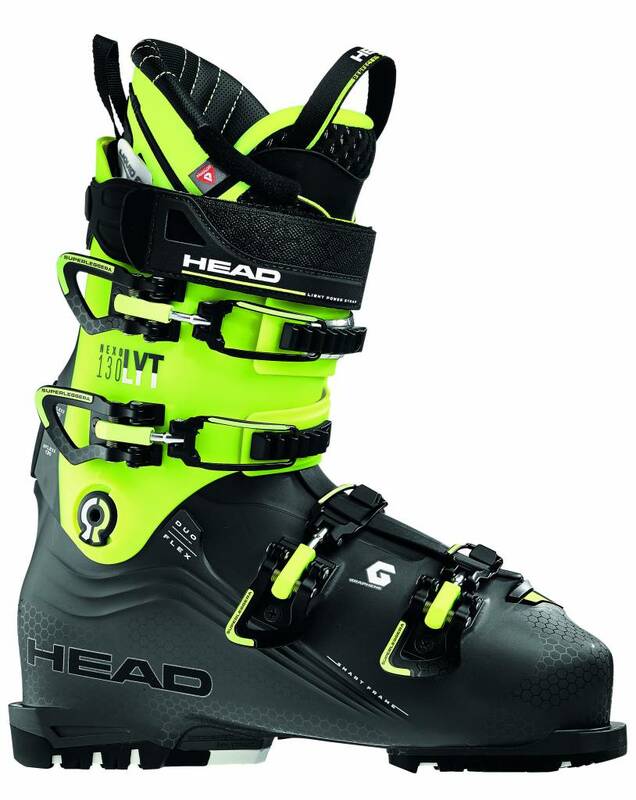 With the new Smart Frame Shell, the boot has a more reactive flex and rebound. Moreover, the shell provides a smooth, progressive and dynamic feeling. The Perfect fit 3D Evo Custom with High-Performance Collar ensures performance oriented customization. 3D Perfect Fit Liner: pre-shaped, thermoformable ankle pockets, provide an anatomical and comfortable fit. The 4 micro-adjustable Superleggera buckles are easy to handle and reliable. Duo-Flex enables precise ski control through all phases of your turns.